With the summer almost here, the smartphone industry is heating up. 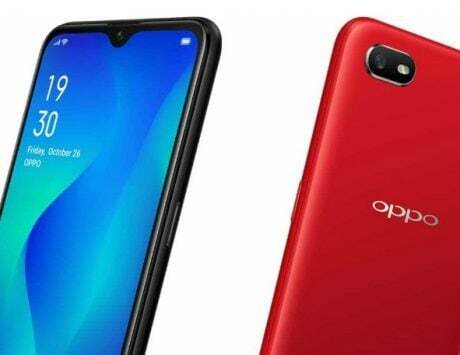 From Oppo Reno to Realme 3 Pro, Galaxy A90 and more, here's a list of smartphones that are set to debut in April 2019. The affordable and mid-range smartphone space may be a bit crowded, but that doesn’t stop OEMs from releasing new devices with better hardware, design and features. The month of March was pretty exciting with launches like the Galaxy S10, Galaxy A & M series, Redmi Note 7-series, Vivo’s smartphones with pop-up selfie snappers, and more. And with summer almost here, things are just getting heated. Here’s a look at smartphones that are due to launch in April 2019. Oppo is gearing up to launch a new smartphone series called Reno, and unveiling is set for April 10 in China. 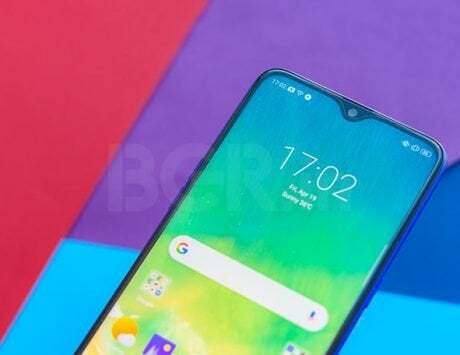 The Oppo Reno is also believed to make it to the Indian shores in the next few weeks after the launch in China. Rumors hint that the Reno will be offered in two different chipset variants – one with Snapdragon 710 SoC and the other with flagship Snapdragon 855 SoC. The highlight of the smartphone could be a periscope styled 10X lossless zoom camera, a prototype of which the company already showcased at MWC 2019. 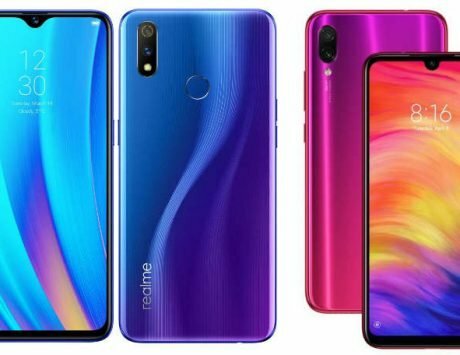 Last month, Realme launched the Realme 3 budget smartphone priced at Rs 8,999. 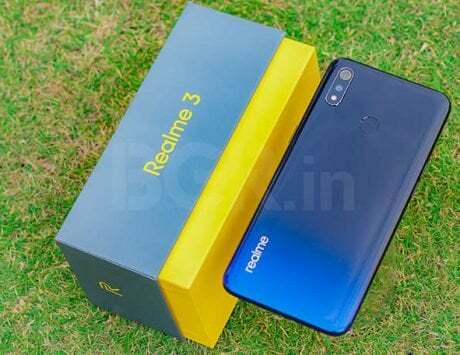 The company also promised a premium Realme 3 Pro smartphone, which will launch sometime this month. It is expected to go heads on with the Redmi Note 7 Pro, and come with a 48-megapixel rear camera. Besides, it is also expected to come with a Snapdragon 675 SoC with up to 6GB RAM and 128GB storage. However, there is no word on the launch date yet. 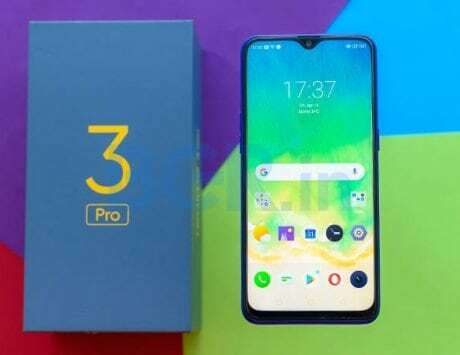 Late last month, Huawei unveiled the P30 and P30 Pro flagship smartphones at an event in Paris. Now, the company is all set to bring the smartphones to the Indian shores later this month. A “Notify Me” page has already gone live on Amazon India, meaning that the smartphone will be sold via the e-commerce portal. 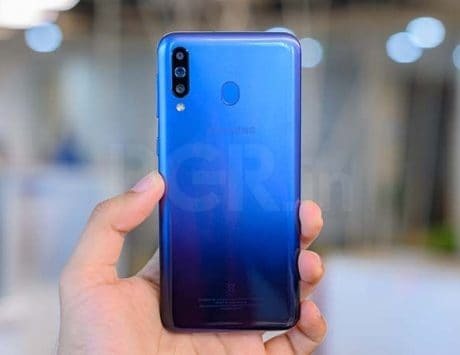 The P30 Pro comes with four cameras at the back, with one allowing periscope style 10X zoom, and one being a ToF depth sensor for background blur effects. The smartphone is powered by a Kirin 980 SoC, 8GB RAM, and up to 512GB storage. The P30, on the other hand, comes with triple rear cameras, and smaller battery capacity, but retains most features that you get on the P30. Samsung is hosting simultaneous events in Bangkok and Sao Paulo on April 10, where it is expected to launch the Galaxy A90 smartphone. 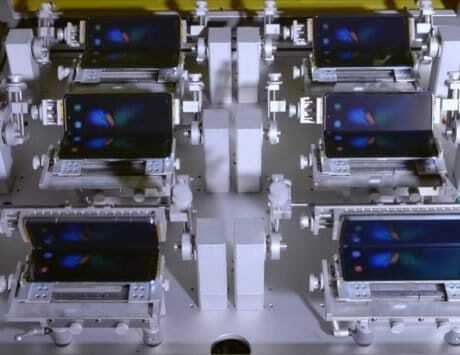 One of the highlights of the smartphone is expected to be an edge-to-edge display without any notch, and will be the company’s first smartphone with a pop-up selfie snapper. It is likely to be powered by an Exynos 9710 octa-core SoC made on 8nm FinFET process. 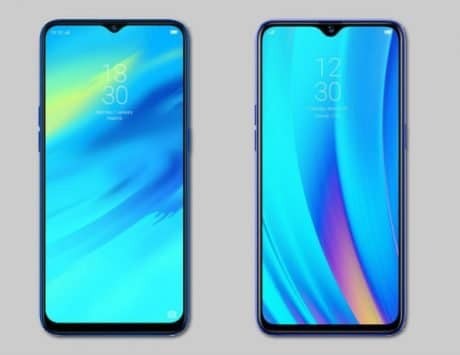 The South Korean tech giant is also expected to launch the compact Galaxy A40 at the event. 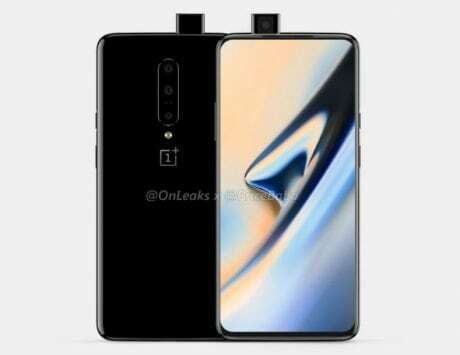 It is expected to come with a 5.9-inch full HD+ display, dual rear cameras, an Exynos 7885 SoC, 4GB RAM and 64GB storage. The smartphone could run on Android Pie OS with One UI skin on top. Xiaomi has already launched the affordable Redmi 7 smartphone in China, and it is likely to bring the smartphone to the Indian shores soon. 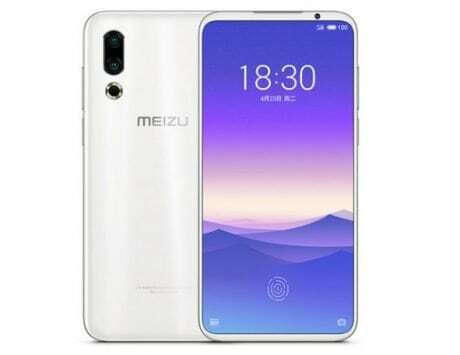 Expected to launch sometime around end of April at around Rs 7,000, the smartphone comes with a 6.3-inch HD+ display, Snapdragon 632 SoC, 4,000mAh battery, dual rear cameras, and runs MIUI 10 based on Android Pie OS out of the box. The Mi A-series from Xiaomi is known to run on Android One program while ditching the company’s MIUI skin. In recent times, we have come across leaks and rumors surrounding the Mi 9X which is expected to bring an in-display fingerprint scanner, 48-megapixel rear camera, and a Snapdragon 675 SoC. While these are just rumors, the Mi A3 is expected to be the rebranded version of Mi 9X and could be available in India for a price tag of around Rs 17,000.